CTS Rods using cutting edge technology to make excellent fishing rods. Their blanks are constructed in New Zealand and are then completed in the US. Their quality is beyond reproach. Anglers love CTS Rods because they are lightweight yet extremely powerful! 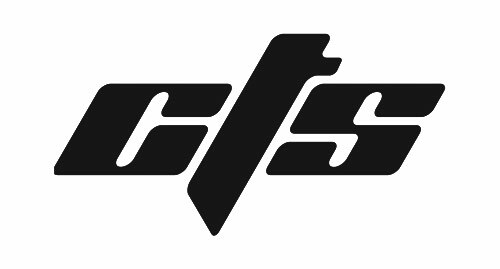 If you are in the market for a new rod,m definitely check out CTS Rods. They will improve your fishing experience!